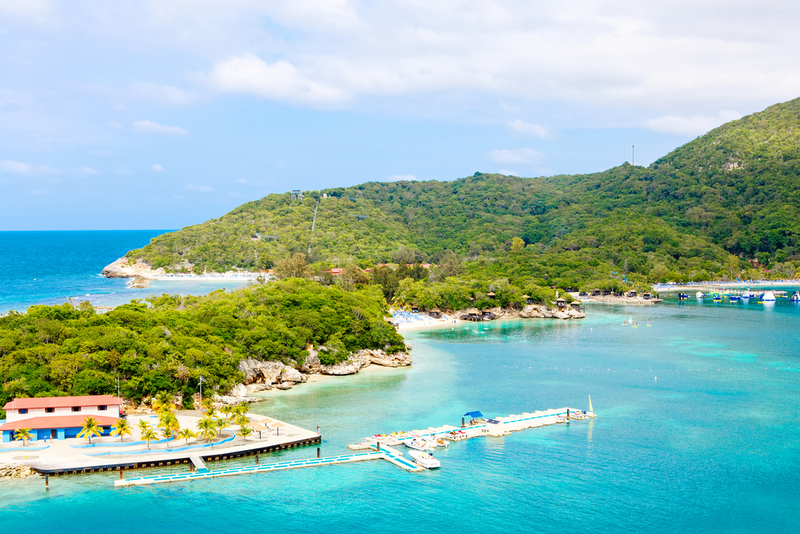 A picturesque beach destination, nestled on the ports of the Northern Haiti, Labadee is among the most spellbinding and lesser known place in the country of Haiti. Featuring a wide range of natural landscapes from mountains to the ocean, this destination is perfect to enjoy a tranquilizing and laid-back getaway with friends and family. Despite being a port city, most of the beaches remain less exposed among tourists and you will find a small number of voyagers strolling down the sandy shores of Labadee. Take flights to Port-au-Prince and have a few hours of drive up north to enjoy a scenic and enjoyable getaway experience in one of the most drastically developing nations in the Caribbean region. Often considered as a small industrial port town of Colombia, Santa Marta is one of the most astounding and remarkable beach getaway destinations in the Southern American region, nestled on the coasts of the Caribbean Sea. With its thriving cityscape and outstanding range of cultural attractions, that blends with the Spanish colonial settlement style, this city have been attracting tourists to showcase the colonial leftovers as well as Tayrona National Natural Park that have been the reason behind stranded beaches with utmost beauty. 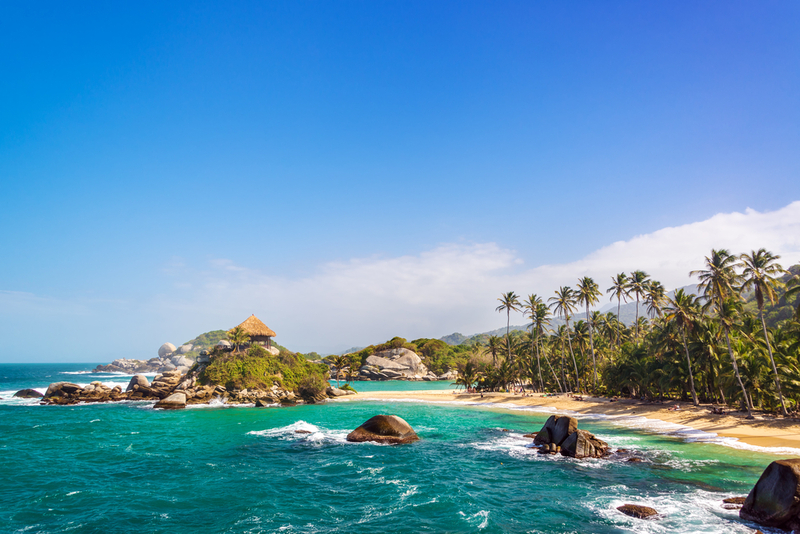 Take flights to Santa Marta and enjoy a picturesque getaway with minimum interruption of huge crowd at the scenic beaches of the Caribbean Sea. 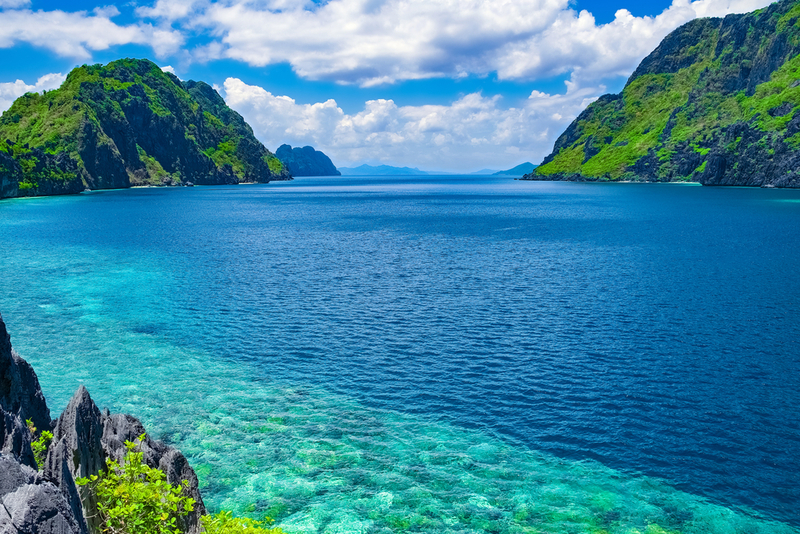 If you enjoy exploring destinations that have the charm, spirit and tranquility of Southeast Asia, then all you need now to is to book your flights to Philippines and get going on a magnificent journey to the tranquilizing beaches of El Nido. A perfect getaway destination which is known by less people and visited by even fewer, El Nido is a spellbinding place, ideally famous for its adventure sports, exquisite landscapes and bewitching cultural bliss. An offbeat getaway destination even for Philippine people, El Nido is a delightful getaway experience you will never forget. An intact island city of Australian region, overshadowed by the bewitching charm of Perth, Brisbane and Melbourne, this Pacific Island is an ideal place to enjoy a serene, disconnected and heavenly beach vacations, filled with loads of refreshing experiences and adventurous activities. 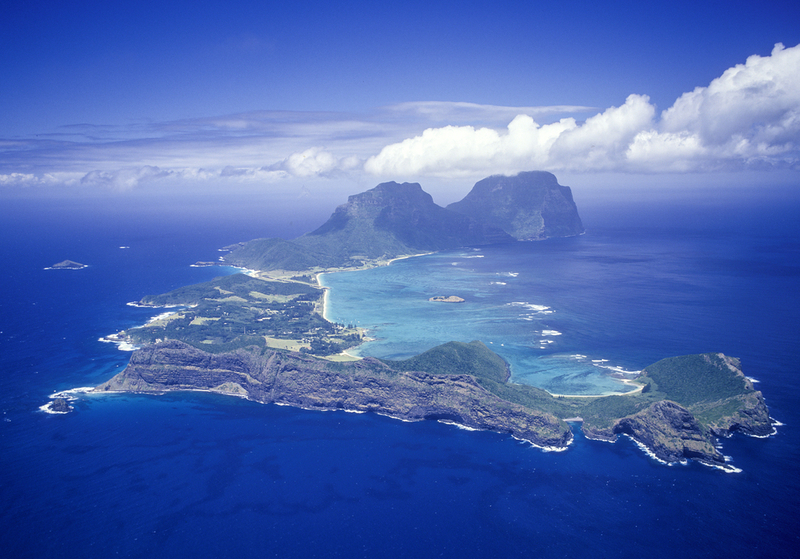 The tropical wilderness and astonishing landscape beauty that lies nearly 600 miles away from the mainland, Lord Howe Island is surely an experience you will never forget. Besides, the Australian zeal towards life and enthralling culture of the natives will always bring new dimensions of happiness and adventures in your trip. 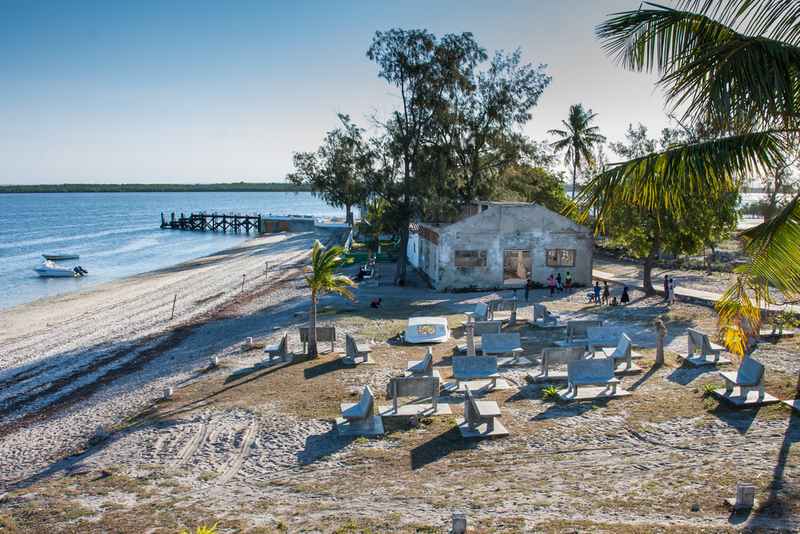 A one of its own kind island, known for its serene natural bliss and tranquilizing atmosphere, Ibo is among the most underrated islands on the Indian Ocean and have been the home of not only exotic beaches, but also the spellbinding heritage. The quirky streets and exquisite range of medieval architectural sites, this spectacular destination is perfect for adventure, comfort, luxury, sightseeing and much more on a laid-back beach getaway. Being an off-beat destination, you will find fewer number of people strolling on the beaches and the accommodation will come cheaper than usual beach destination. Also, the freshness of Indian Ocean and thriving heritage will keep you on your toes on your entire trip. The world is really broad and if you insist on being at a destination that is rare, beautiful and suitable for a summer getaway, you can come across many more potential options for a splendid getaway. Now, what is left is to plan your getaway and enjoy a spectacular vacation with family and friends to enjoy some mesmerizing days away from home. So, if you have found out your favorite place to visit this summer, then all you need now is to book your flights to Asia, Europe, Americas, Africa, Australia or any other part of the world with Travelation and you can save a bunch on your travel by using our wonderful and discounted deals as well as summer travel offers available online.